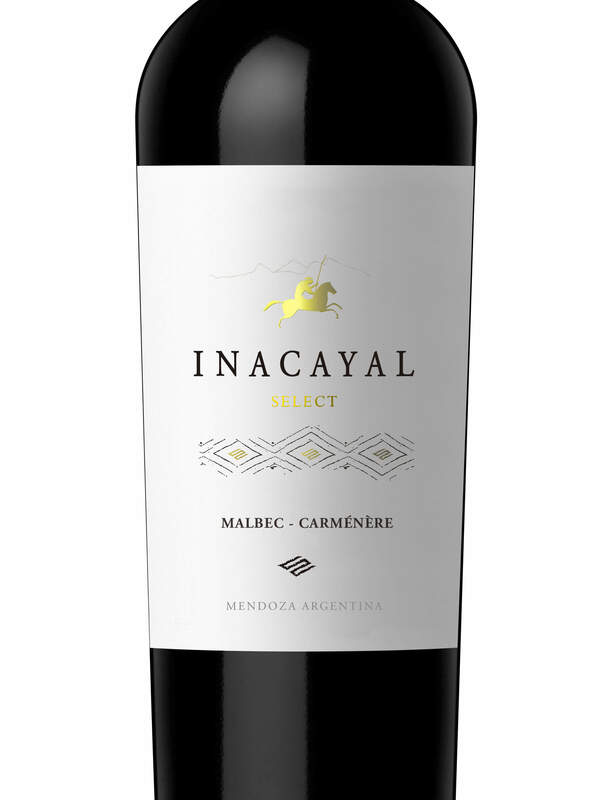 From a high elevation site in the foothills of the Andes mountains this premium quality Malbec shows intense aromas of rich, ripe blackberries, smoky leather and toasted coconut. Bold, bright and inviting in style, the palate is packed with juicy bramble fruit and damson flavours complimented by sweet spice from the extended oak ageing. 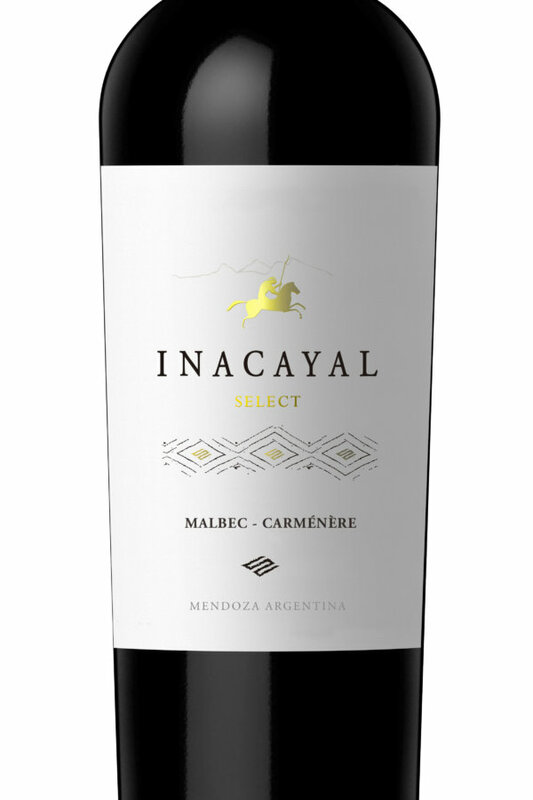 Supple, ripe tannins provide structure, creating a wine with excellent ageing potential. The grapes are hand-harvested at night to avoid the day’s heat and to preserve the highest quality. Three days of cold maceration are followed by eight days of fermentation between 26 – 28°C. The wine then macerates for a second time for 20 days. During this time, the wine undergoes malolactic fermentation. Ageing takes place in French oak barrels, of which 50% are new, for 12 months. The resulting wine is blended and aged for at least eight months in bottle prior to release. The wine is cold-stabilised, but not fined and may require decanting.